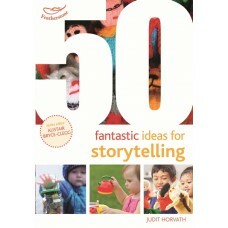 Role-play is a fun and creative way to engage with children in EYFS, and is fundamental in developin..
Amongst many popular activities, listening to and telling stories is fundamental to every early year..
A Critical Introduction to Social Research is the new, updated and improved edition of A Short Intro.. 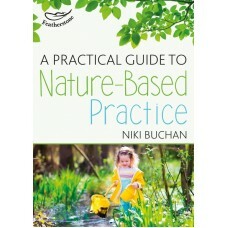 There is a growing realisation that children benefit from being involved in wild spaces. 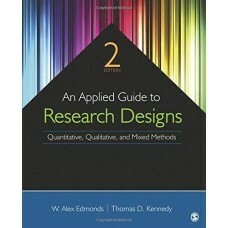 They need d..
"A Short Introduction to Social Research" introduces students and researchers to the key ideas and i..
Based on the premise that when students do something instead of simply reading about it, they unders..
Go to content You are in North America Change location Search Sign In Bookmark and Share A.. The social sciences in Asia, like most other disciplines, were introduced by the West and continue t.. 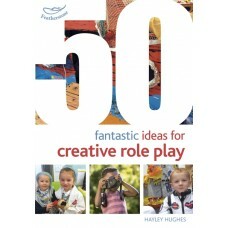 The updated Fourth Edition of Gretchen B. Rossman and Sharon F. Rallis's popular introductory text l.. 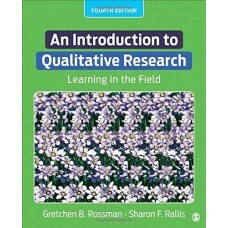 Written for anyone beginning a research project, this introductory book takes you through the proces.. 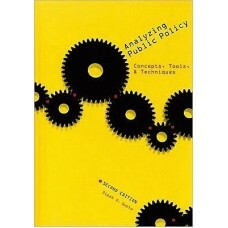 Solving complex policy issues requires an analyst to balance constituents' needs with the political ..